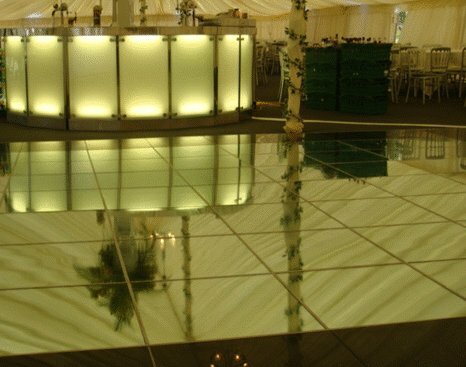 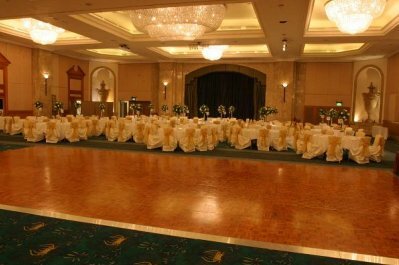 Dance Floor Hire Berkshire is part of Corporate Events UK Ltd a leading events, wedding and party supplier based in Binfield, Bracknell area of Berkshire and are one of the largest dance floor hire companies in the UK. 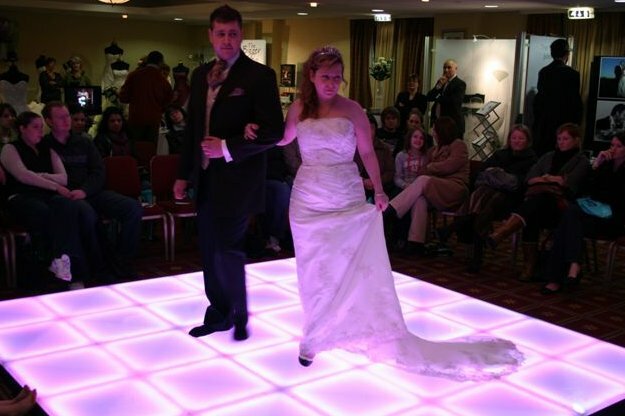 We have a huge range of dance floors including: The brand new Colour Commander dance floor and our new outside dance floor and wooden rustic effect dance floor. 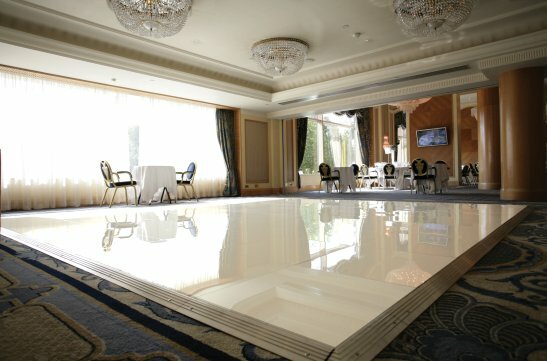 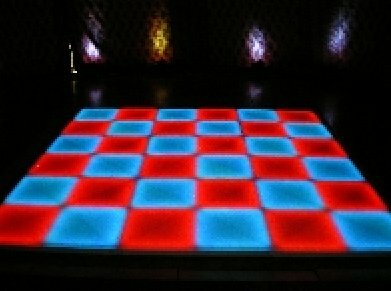 Pure White, Jet Black, White and Black chequered style dance floor, Oak Parquet style dance floor, White Starlit Led, Black Starlit Led, Mirrored, Night Fever Funky Retro style these are just a few of the different styles of dance floors that are currently available for long or short term hire. 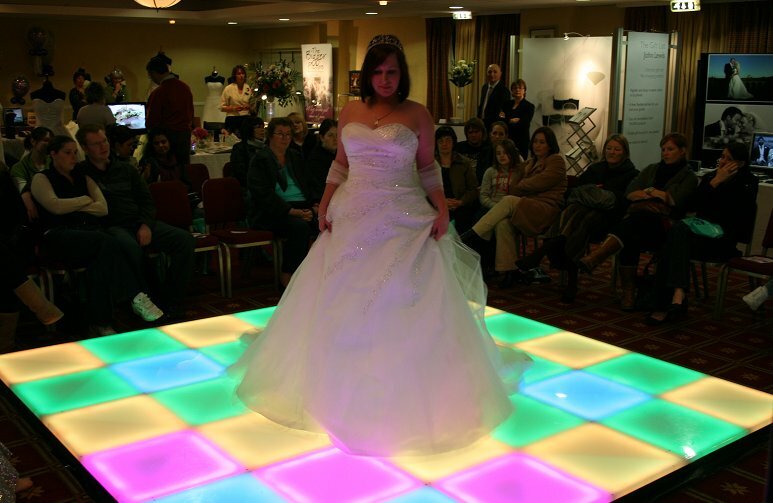 We can also offer you far more than just dance floors for hire. 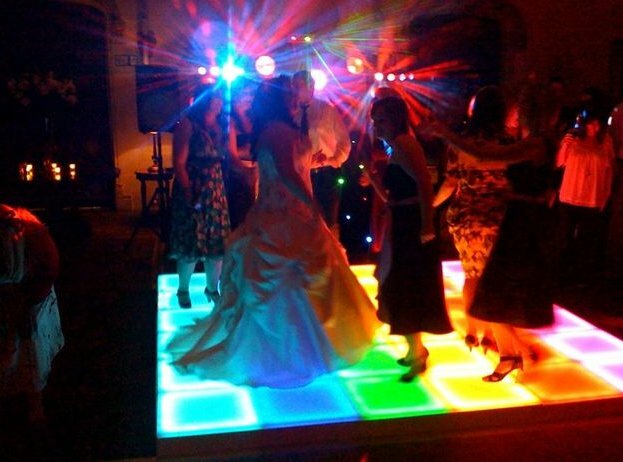 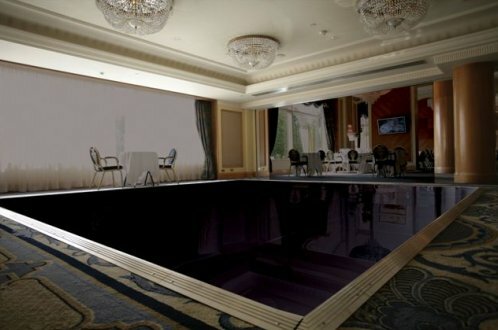 We can also provide, theming, stages, discos and DJs (including Video Discos), star cloths, tables and chairs and lots more. 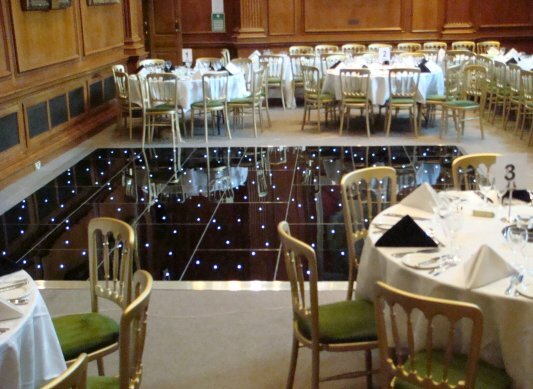 Wentworth Club, The Royal Berkshire Hotel Ascot, Blue Mountain Golf Club, Englemere Ascot, Oakley Court Hotel Windsor, Windsor and Ascot Race Courses, Regency Park Hotel, Macdonald Berystede Hotel & Spa, Aldermaston Manor, The Great House at Sonning, Highclere Castle, The Crowne Plaza Reading and any other venue of your choice. 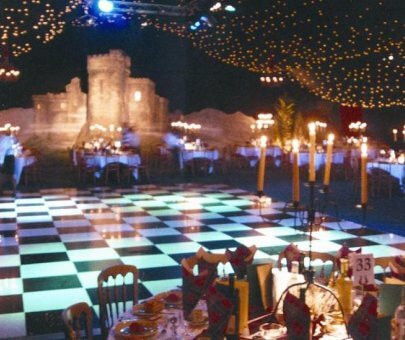 Adding a dance floor to your event can instantly bring a room to life, just covering up the dull carpet in some venues is enough to improve the look for your day! 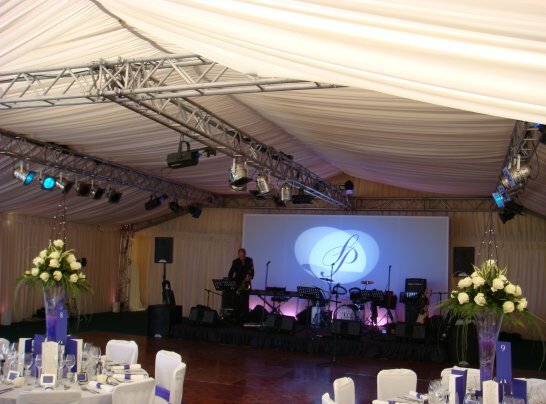 Contact us today at Corporate Events UK Ltd for further information or to make a booking.